With just one look, so many around the world will recognize your feet, whether you’re in Hong Kong, San Francisco, Buenos Aires or Capetown. Young or old, wealthy or poor, artists, athletes, bankers or high school kids, everyone knows them and, nearly everyone has, or will, at least once in a lifetime, own a pair of these. What makes these shoes so special? For the last 98 years this brand has embodied the essence of the person wearing them. With over 1 billion pairs sold around the world, the iconic, classic and timeless Chuck Taylor All Star would have plenty of stories to tell, if only they could talk! We’ve all seen their famous owners from Kurt Cobain to Andy Warhol to Kristen Stewart to Glenn O’Brien! 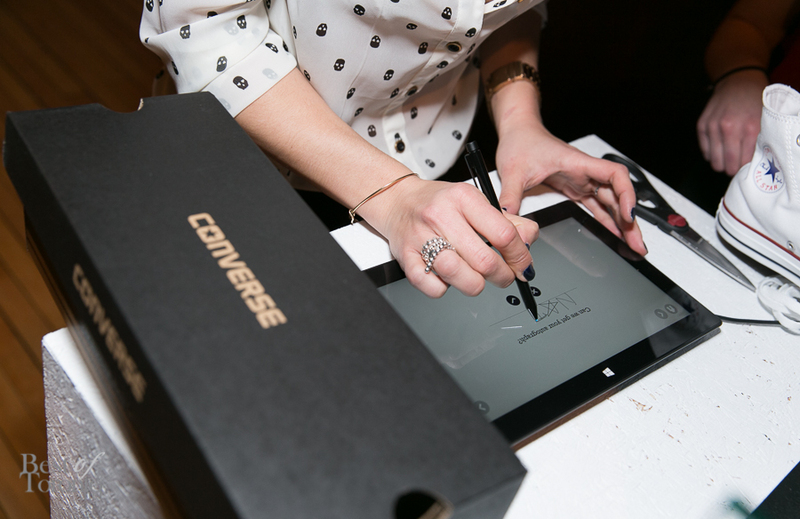 With this idea in mind, Converse is celebrating the upcoming 100th (yes, one HUNDRETH!) 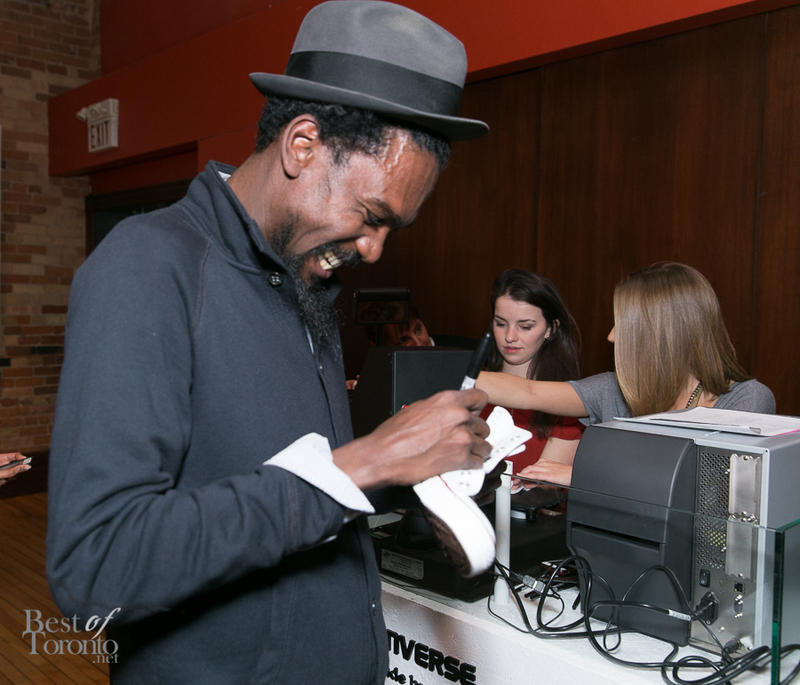 anniversary of its All Star Chucks with a global ‘Made By You’ campaign showcasing the beloved Chucks of a ton of different individuals around the world, ranging from everyday people to artists, skaters and superstars. 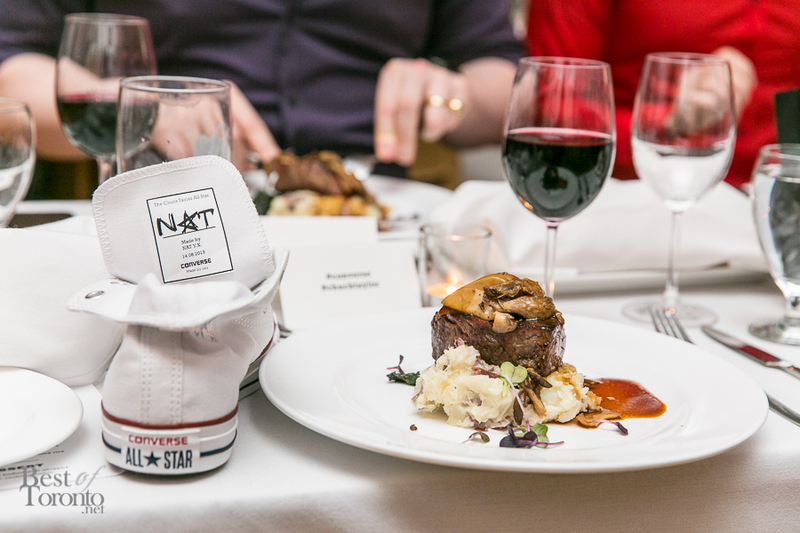 It’s brilliant really, because EVERYONE has a story about their Chucks to the point that the shoes are the story. A pair of simple Chuck Taylor All Star offers an affordable and basic means to start your story for everyone. Whether it’s your first pair or you’re looking through these pictures, and the nostalgia hits you, they’re a blank canvas and there’s no better time to start fresh than now. Walking around Toronto you’ll see so many varieties of preppy, dirty, weirdly laced, simple, worn out, mismatched, painted, faded, scratched chucks, but they’re always cherished and loved. They celebrate the person wearing them and they only get better with time. I’m certainly hooked and starting a new story of my own, again. 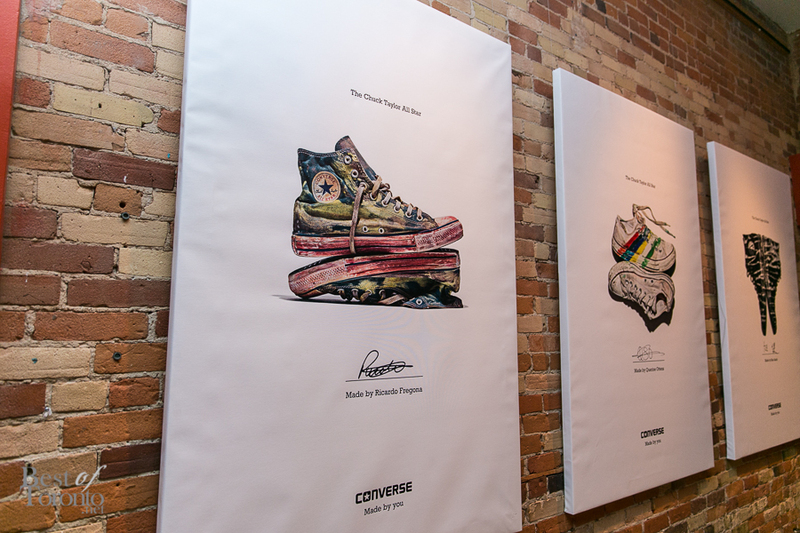 Be sure to spot the Converse Made By You sneaker portraits in Toronto including Queen Station, Dundas Station and a hand-painted wall at Queen West and Peter Street. These photos will be printed, framed and shipped to the evening’s guests, apparently!